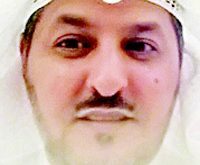 KUWAIT CITY, June 2: The Administration Court has rescinded a purchase contract of value KD 900,000 and ordered the defendant to pay KD 100,000 and moral compensation of KD 10,000 for the damages caused. 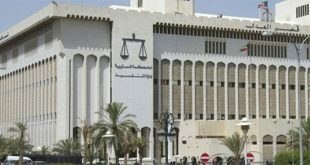 According to the court files, the plaintiff and the defendant had signed a contract for the purchase of a house in the Capital Governorate in 2016 at a cost of KD 900,000. 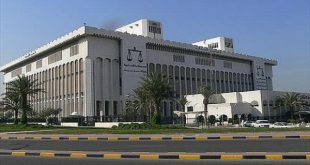 The plaintiff had fulfilled all the obligations stated in the contract but the defendant failed to honor several important provisions of the contract which were related to issuance of clearance certificate from Ministry of Electricity and Water and specification certificate of the house from Kuwait Municipality. Both of these certificates represent the initial step for real-estate ownership registration. The plaintiff served the defendant with official warnings through Ministry of Justice as per the law but the defendant failed to comply and also refused to cancel the contract. 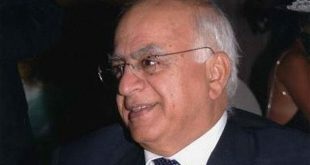 Representing the plaintiff was Lawyer Ahmad Al-Kulaib who stressed that his client managed to uphold his side of the contract but the defendant failed to do so and also refused to cancel the contract. He urged the court to intervene in rescinding the contract and ensuring the rights of his client are fully reinstated and compensated. 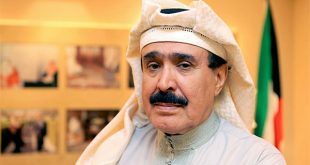 Case rejected: The Administrative Court in its verdict said it is not within its jurisdiction to look into a lawsuit filed by a citizen against the Prime Minister, reports Al-Qabas daily. 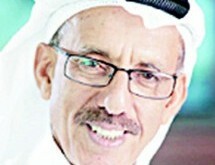 The daily said the citizen in his lawsuit has demanded the cancellation of the decisions issued against him by the Council of Ministers to freeze his bank accounts and slapped a travel ban on him on the strength of ‘foreign’ documents which allegedly links him to supporting acts of terrorism. 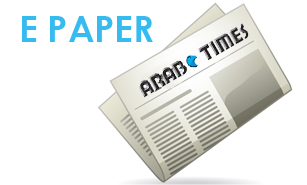 A familiar source told the daily, the Fatwa and Legislation Department of the National Assembly considers this ruling as a victory because the court accepted its pleading stating that freezing the assets and imposing travel bans are acts of sovereignty. There have been a number of similar cases before the administrative courts demanding cancellation of the freezing of bank accounts declaring null and void slapped on them because of suspicions surrounding them. 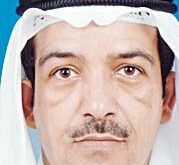 Director reinstated: The Court of Cassation issued a final ruling to reinstate Dr Adel Al-Khatrush as the Director of Hawalli Health Zone, and cancelled the decision that referred him to retirement. It also approved of KD 6,000 in compensation for damages caused by the decision of his compulsory retirement. 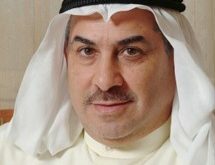 Dr Al-Khatrush is among the scores of doctors who were referred to retirement by the previous Health Minister Dr Ali Al- Obeidi, and the majority of those affected have resorted to the courts for redress.